Karlie Kloss has hung up her Victoria’s Secret wings for a while and put her modelling career on the back-burner. She’s going to uni instead, and she’s really nervous. 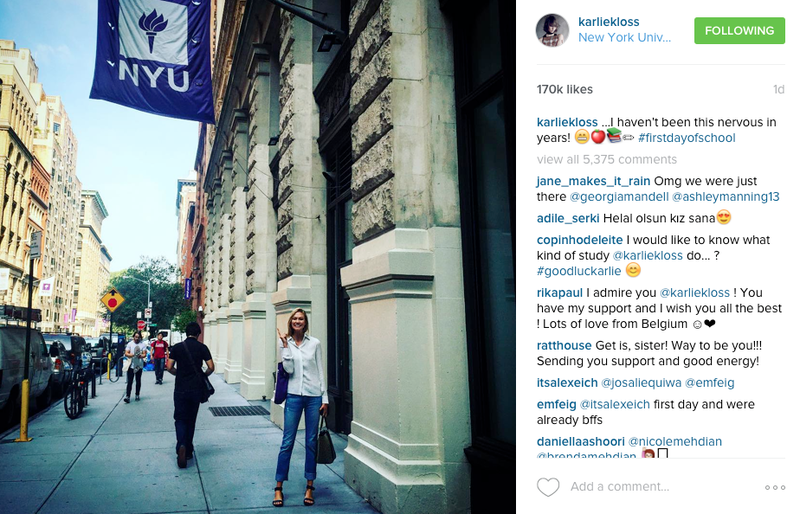 Karlie put on Instagram that she hasn’t been this nervous “in years”. Her emotions are completely normal. Starting something new and not knowing what to expect can be scary and stressful. Here are three ways you can calm your nerves, and relax before your big first day arrives. Have you been struggling to sleep? A bath soak soothes tired muscles and tired minds. This indulgent product will leave you feeling much calmer. 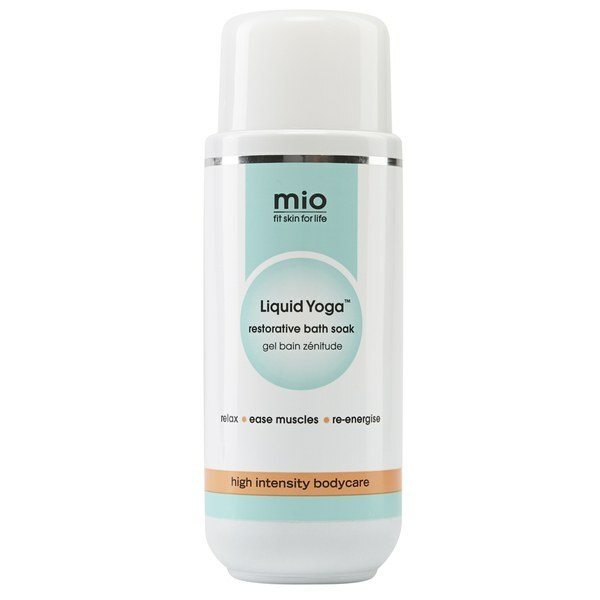 Run a warm bath and put a little of the Liquid Yoga Restorative Bath Soak, £26, in it. Take a nice long soak and then when you get into bed you will find yourself getting to sleep much more quickly. 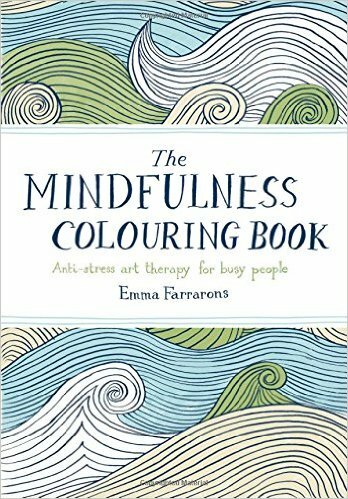 Colouring books are the latest trend in stress-relief. Really! The activity takes your mind off your worries and channels them into something positive – colouring. Buy yours here. Meditation is far better when done little and often. Find a quiet, comfortable place, sit down, close your eyes and focus on your breathing. 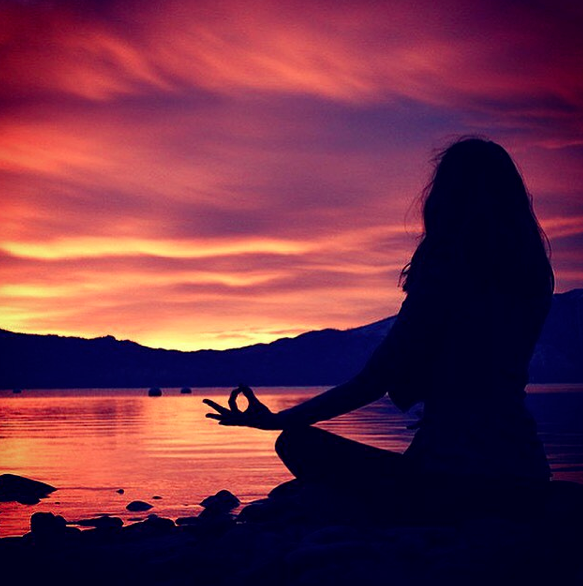 There are loads of meditation apps out there you can try if you don’t know how to get started. For more information on stress and anxiety take a look at this website.